Summer is here! So how are you using your “down time?” We love to use the slow season to get our shops and ourselves ready for the Fall and Holiday hustle. To help you out, we even have a free mini-course called the Rock Your Shop Summer Challenge! 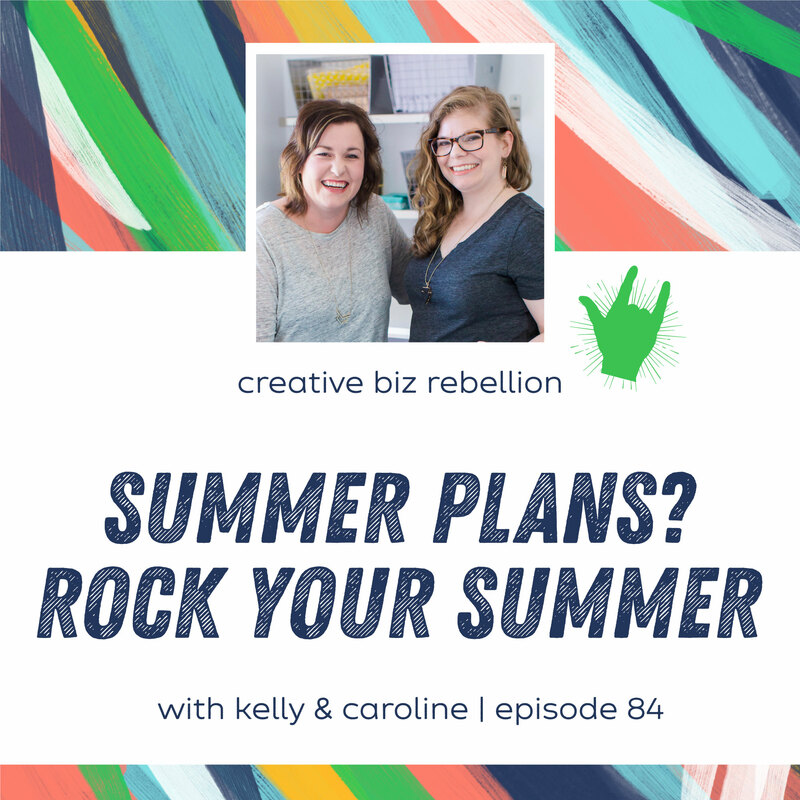 This free course will help you make a plan and stay focused during the summer and you can grab it here. We will also be doing an Instagram challenge so be sure to check that out! Are you intimidated by PR? Do you want to see your name and products out there but don’t know where to start? We are hosting a LIVE workshop with Brittney Lynn on June 27, 2018, at 11:00 am CST. In this workshop, we are talking all about PR for products and arming you with the tools to get some PR! After June 27th, you can still catch the replay of the workshop along with all the slides and the accompanying mini-workbook right here!